Nikki, on the other hand, likes chocolate in moderation. She only likes white and milk chocolate. We were perusing Vitacost one day and came across their candy. We decided to see what options that had for Nikki. “We can try it for the blog” is something that gets said a lot around here. lol There were some options from No Whey Chocolate that sounded good. 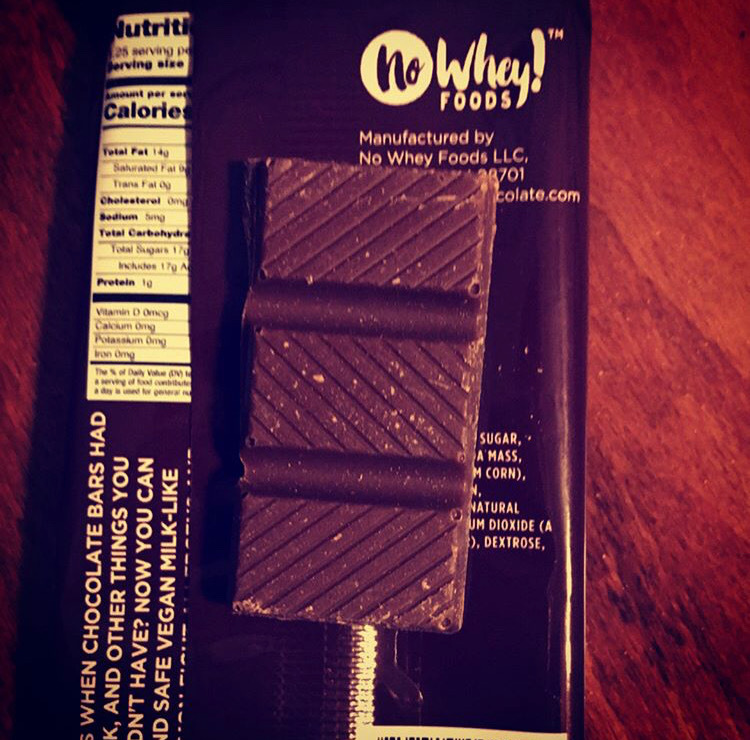 No Whey Chocolate says their products are “your favorite snacks reinvented without the milk, eggs, nuts, gluten, soy, and artificial colors.” Perfect. 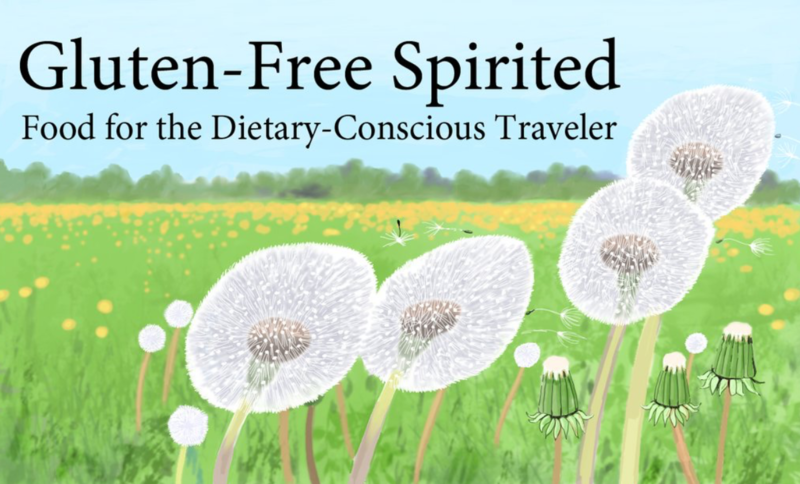 Their products are vegan, kosher, and free of the common eight allergens. Every ingredient brought into their facility is “closely scrutinized and randomly lab tested to ensure that it is indeed dairy free and nut free.” Their website also says their products are featured in Safe Snack Guide by SnackSafely.com. 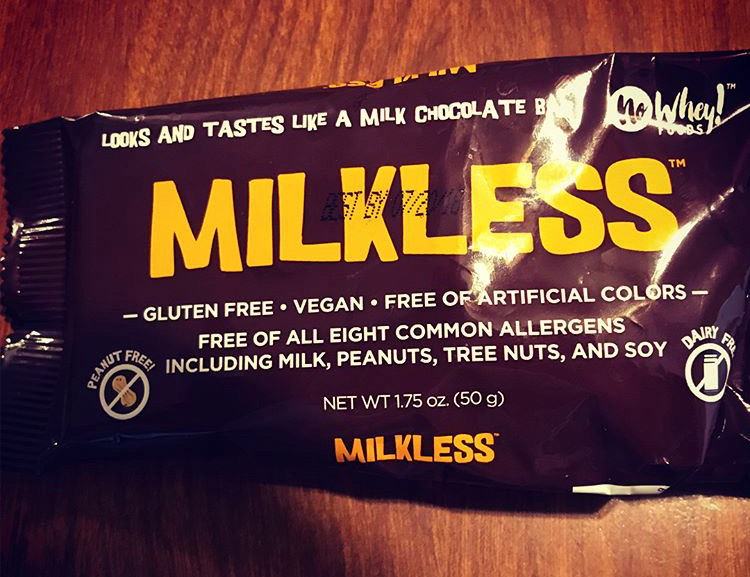 Looking for something similar to a Hershey’s Bar that has ingredients that your body will like? Look no further than the Milkless Chocolate Bar. No Whey Chocolate’s website describes the “perfect impersonator” with its creamy chocolate formula. They also suggest trying it with S’mores and now I need to try find graham crackers that Nikki can eat (everything we find has soy). We liked this bar a lot. Nikki says “it’s nice if you just want simple chocolate.” After viewing their website, we have discovered a white chocolate version and Nikki is dying to try it. The perfect dupe for a Hershey’s bar. 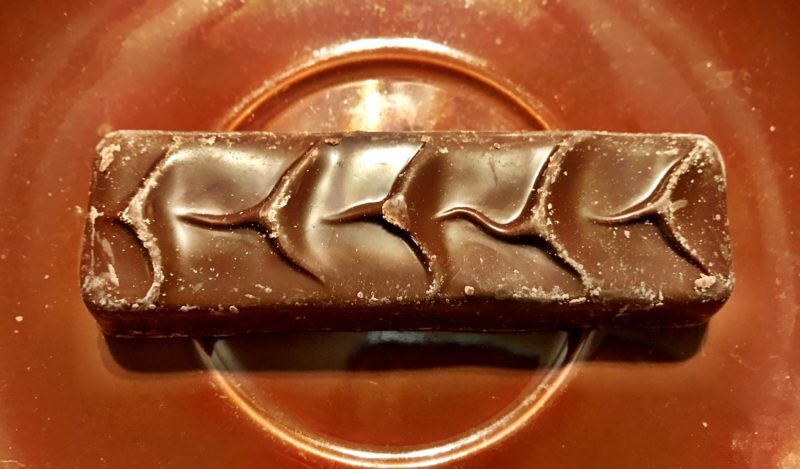 You can even break it off in three bars like that other chocolate bar. Craving M&M’s? 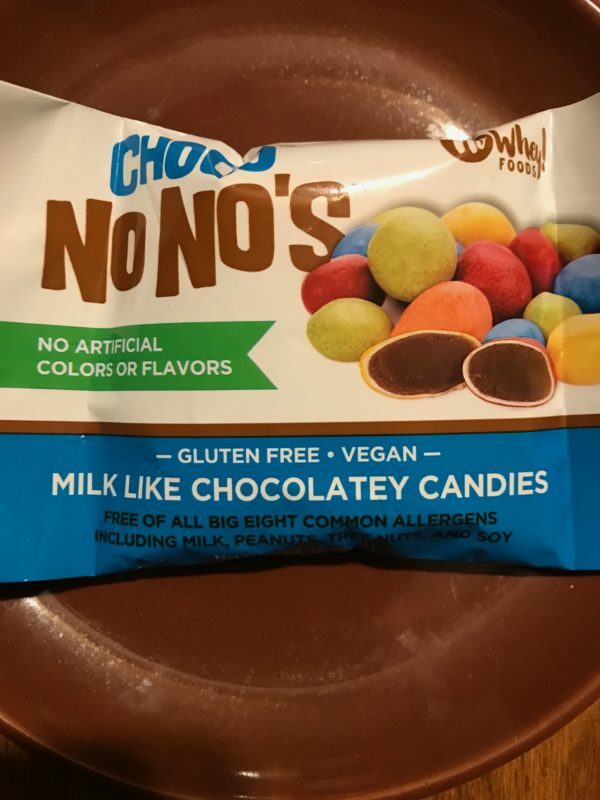 Try Chocolate No No’s. 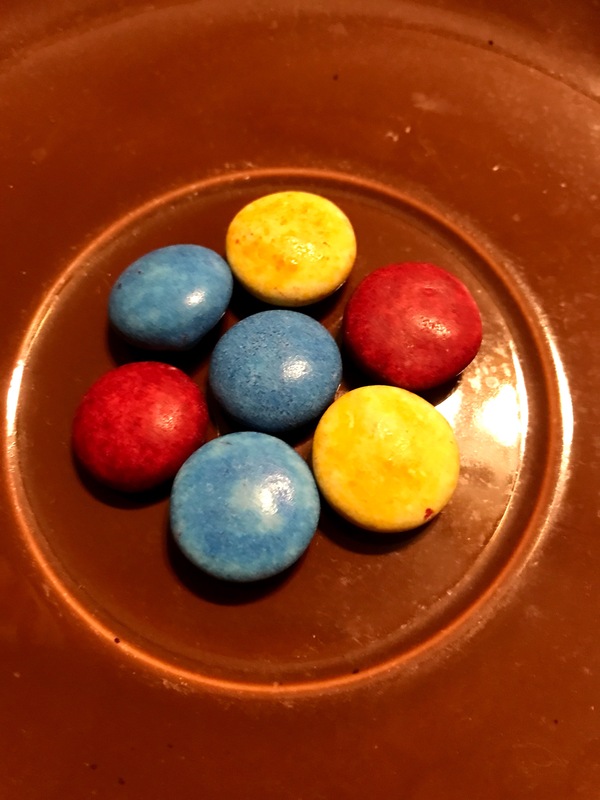 They are bigger than traditional M&M’s, but come in the same colors. We dare you not to eat the entire bag in one sitting (we didn’t do this, but it would be easy as the bags are 1.63 oz). The Chocolate No No’s will definitely satisfy your craving. These are like M&M’s on steroids. If you’re keeping track at home, No Whey Chocolate is 3-for-3. We were fans of all three products. As always, we warn that these do not taste exactly like their counterparts. Keep that in mind beforehand and you’ll be good. They are really excellent alternatives. 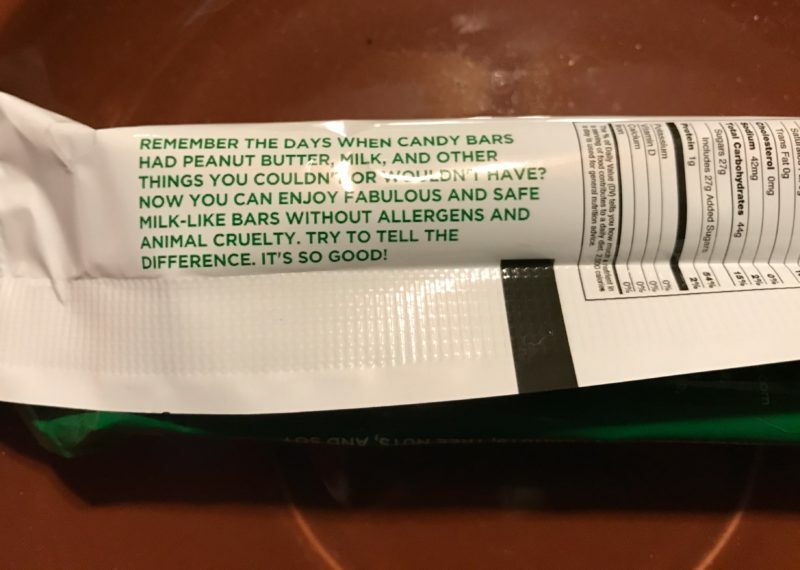 Enjoy fabulous and safe milk-like bars without allergens and animal cruelty. The perfect alternative to a Milky Way. 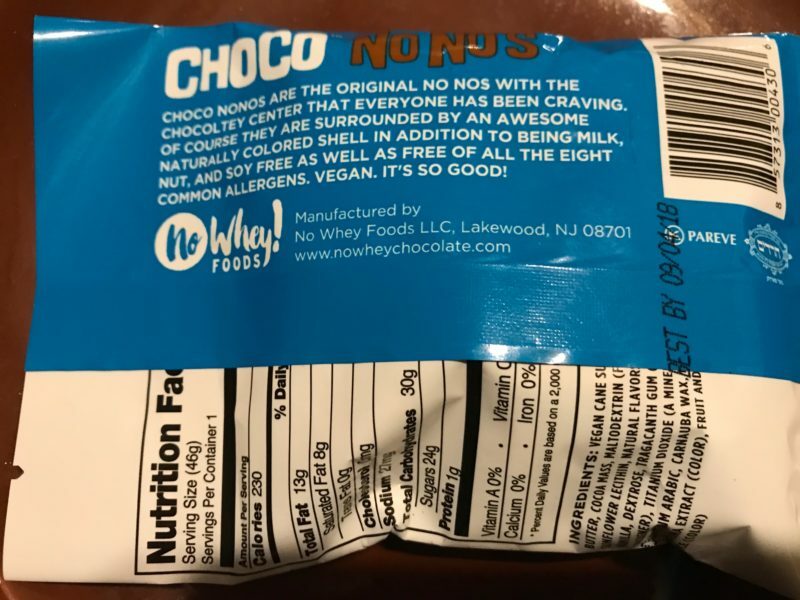 *Update 9/27/18: We tried some of No Whey Chocolate’s Halloween candy. Check out the review! If you liked this review, check out our reviews of Easter candy and Halloween candy. BTW, No Whey Chocolate also has seasonal candy. I think we’ll have to give those a try! As always, sharing is caring. Be sure to stay social with GFS by utilizing the buttons below. Oh wow. Gluten free. That is interesting. MY family shies away from gluten free though I like to get gluten free items because my body does not digest gluten that well. This would be right up my alley. I can have gluten (my sister can’t) and I liked all three, so maybe your family would like it. You should try it! Looks interesting! i am not a big chocolate soul but your review caught my eye. I would love to try it! I love chocolate but it doesn’t always love me back. I just had a conversation with my husband about slowly implementing gluten free products into my diet. It could be worth a try, Kesha. This is also dairy-free, so if dairy is the reason chocolate doesn’t always love you back, this might be a good alternative. I struggle to picture the taste of a chocolate bar that’s not made from milk, but they do look like the real thing and if Nikki says they taste good then they must be. Hope you find some soy free graham crackers for Nikki soon. I did find a recipe for them at Allergy Girl Eats, maybe you want to give that a try? I tried it and liked it too. Of course it isn’t the real deal, but it’s a pretty good alternative. I’ll have to check that out! Thanks for the suggestion! It is cool that you found a chocolate substitute that will not cause reactions while still tasting great. I always worry that stuff like this would be a cheap imitation that does not compare to the real thing. If you know going into it that it won’t taste *just* like chocolate, that helps (I hate expecting it to taste a certain way & being disappointed). I think it’s a good alternative. Its great that there is chocolate like this for people with allergies to enjoy! They look really lovely too and much like the milk alternatives! I was surprised how much it looked like the originals. My sister is so happy to find an alternative for when she craves chocolate. I had not heard of this product and I NEED it right away. They seem to be perfect and exactly what I am looking for. You should give it a try! Vitacost has individual items and No Whey Chocolate sells them in threes. I don’t have anything specific when I eat chocolate, but I am curious to try this. I have tried the gluten free but not the no whey. I would recommend giving it a try. Vitacost sells them individually and No Whey Chocolate sells them in 3s. Thanks for sharing! I shop Vitacost all the time and missed these but am always happy to find allergy free treats! You’re welcome! I love Vitacost! I definitely recommend giving No Whey Chocolate a try. They’re pretty similar to M&Ms, but bigger. They would be perfect for nights like that! I really like chocolate and have not heard of this brand yet. Something definitely to discover and it seams very healthy. I’m not a terrible fan of chocolate but it’s so nice to know there are options for people with diet restrictions! It’s nice to have options when you have a craving! I’m down with a fever, cough and flu right now, so it isn’t the best time to look and think chocolate. But I like the thought of milk-less chocolate, I don’t think we have such stuff in Singapore. Wonder how it will taste! I hope you’re feeling better, Tiffany! It sounds weird, but milkless chocolate actually tastes pretty good!